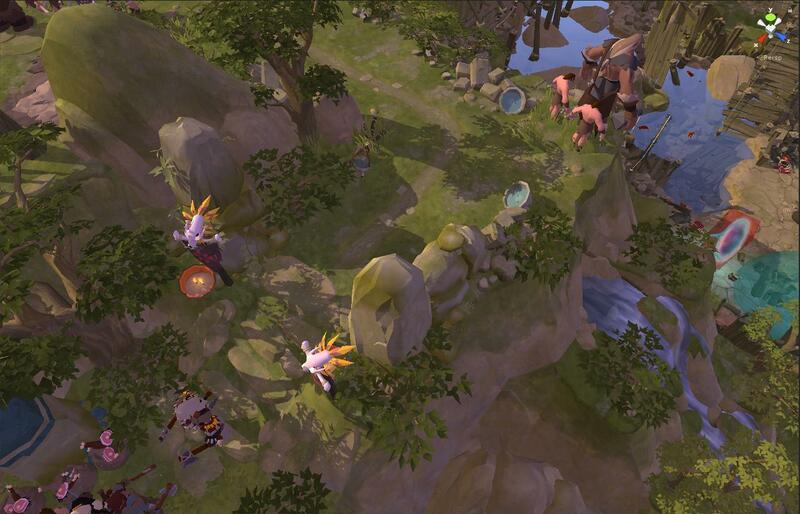 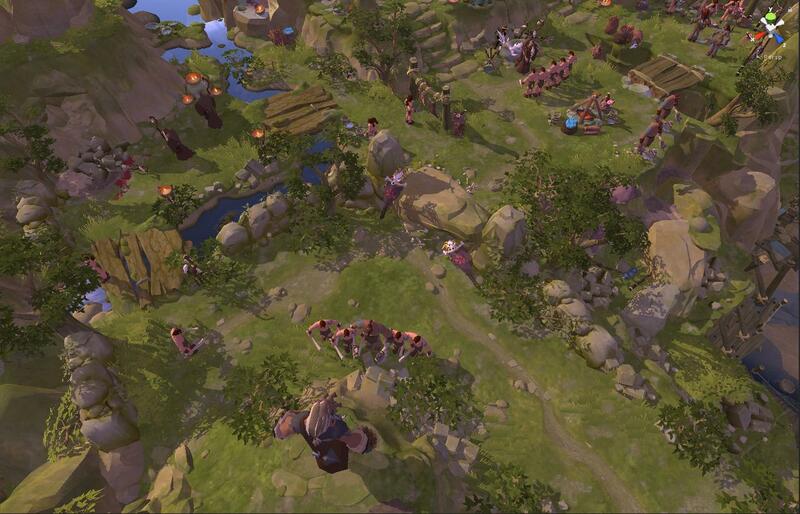 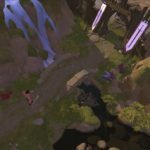 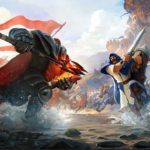 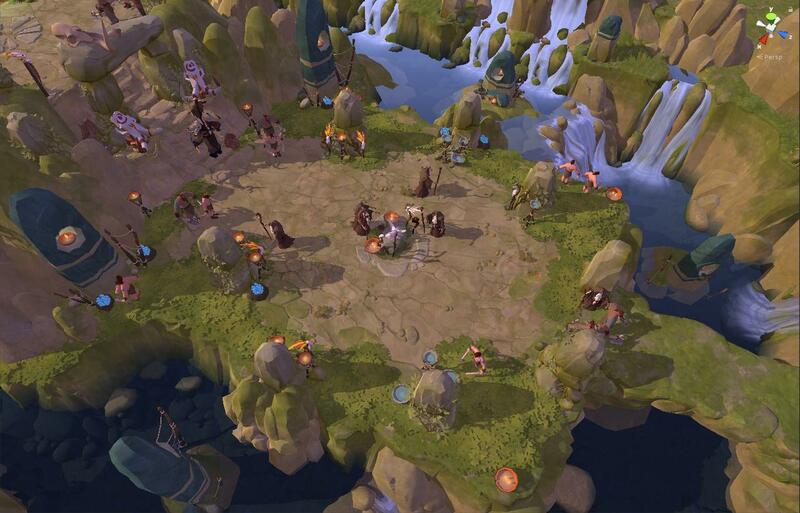 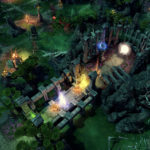 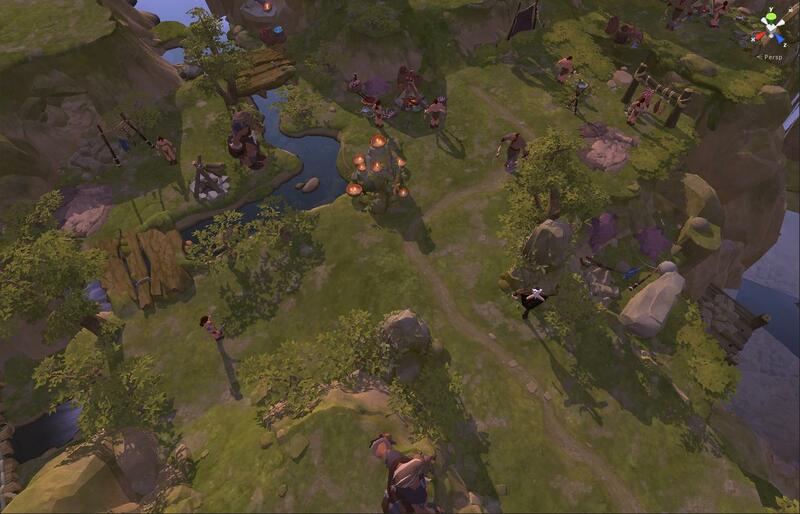 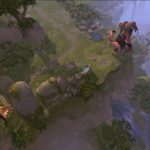 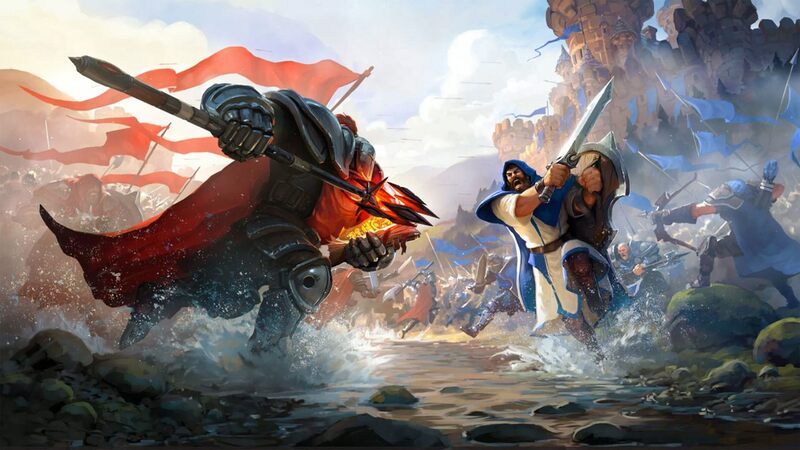 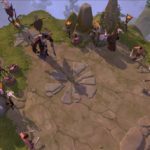 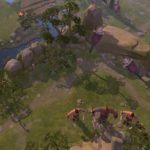 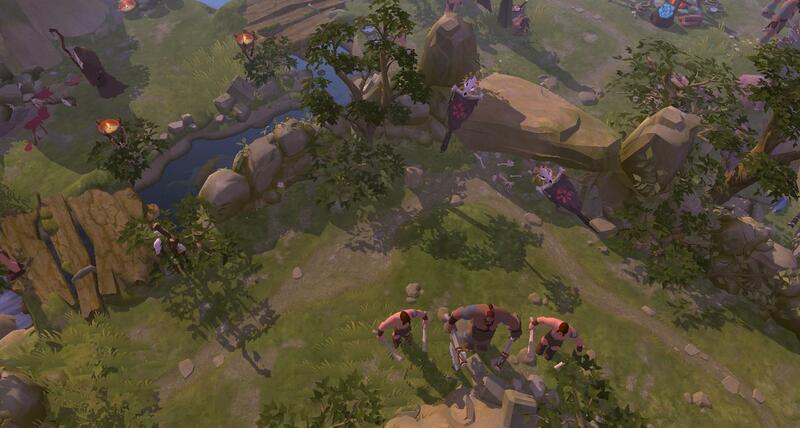 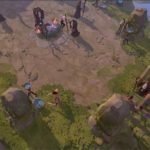 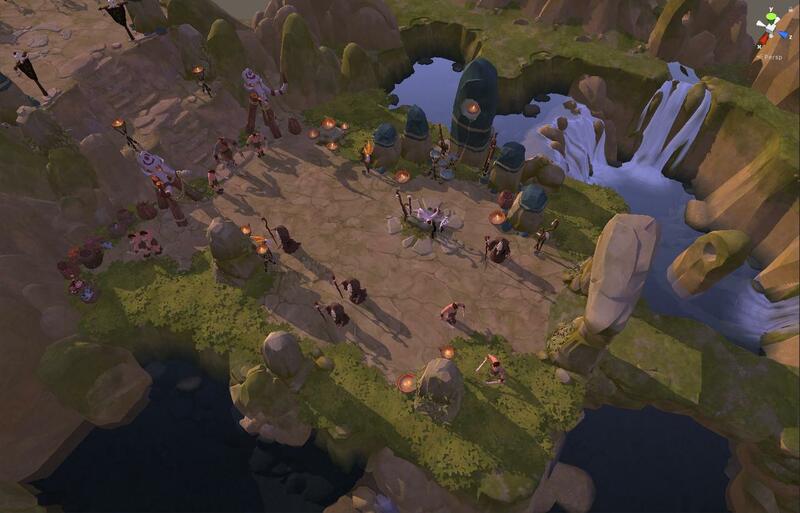 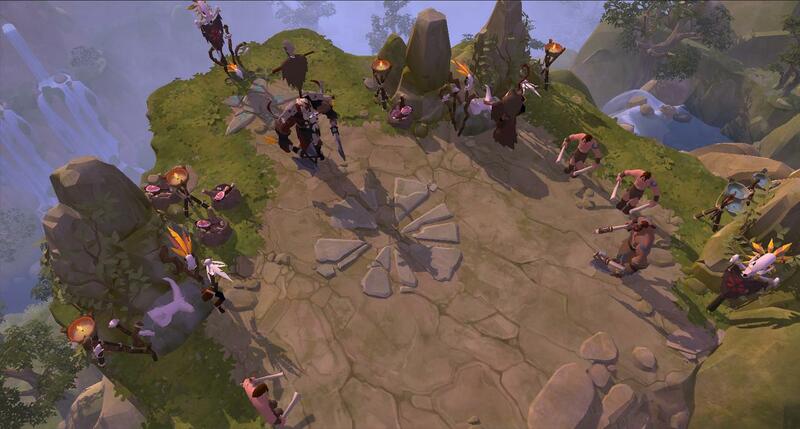 Albion Online ® developed by Sandbox Interactive is a buy-to-play medieval MMO. 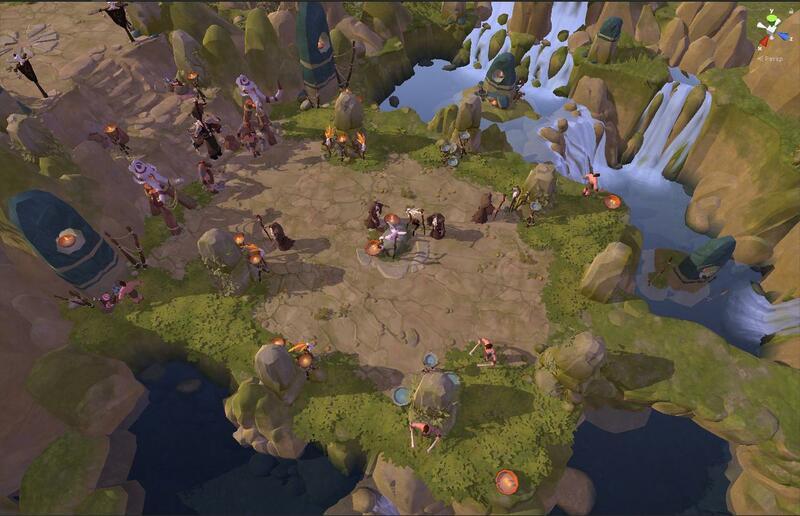 It’s a classless cross platform Sandbox MMORPG that allows for endless possibilities. 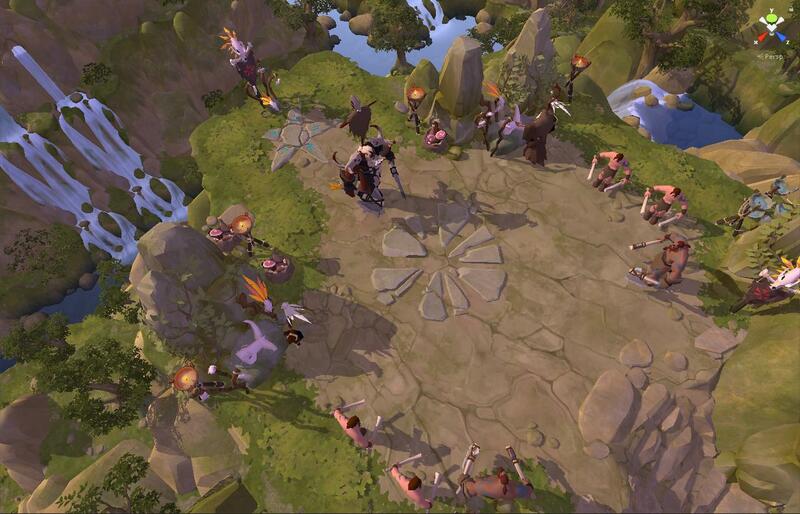 Across 800 different territories guilds can engage in PvP for control of the world. 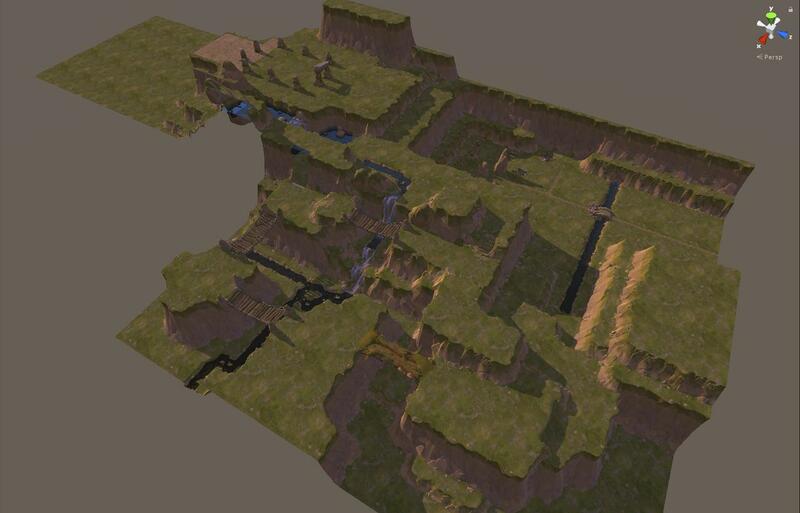 • providing ideas for, creating and maintaining internal level design QA systems. 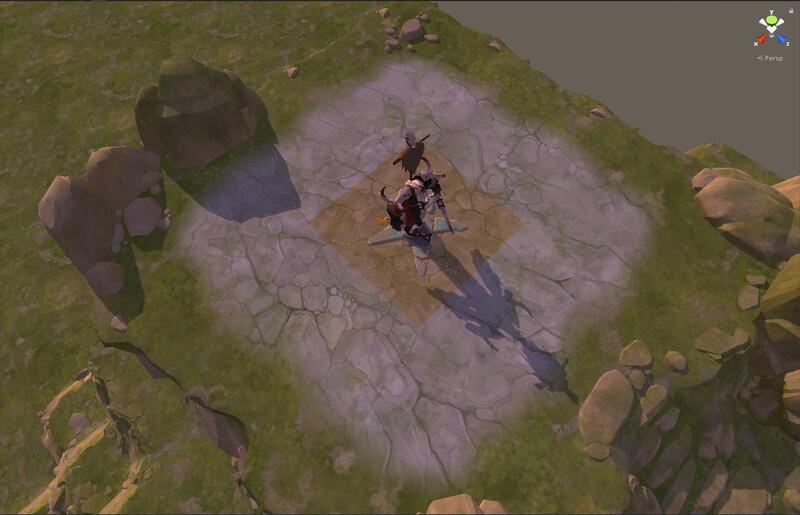 Programs used: Unity, 3ds Max, Adobe Photoshop. 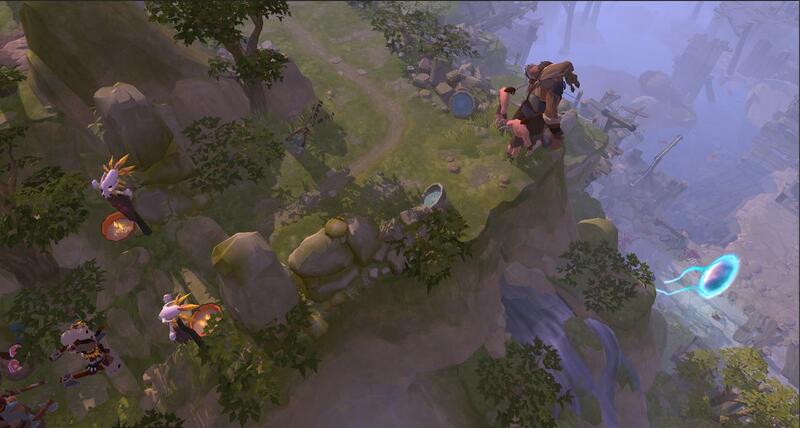 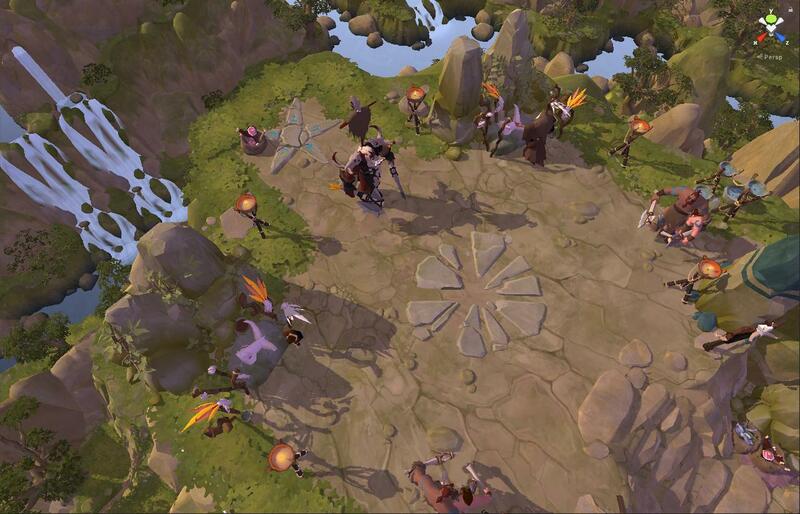 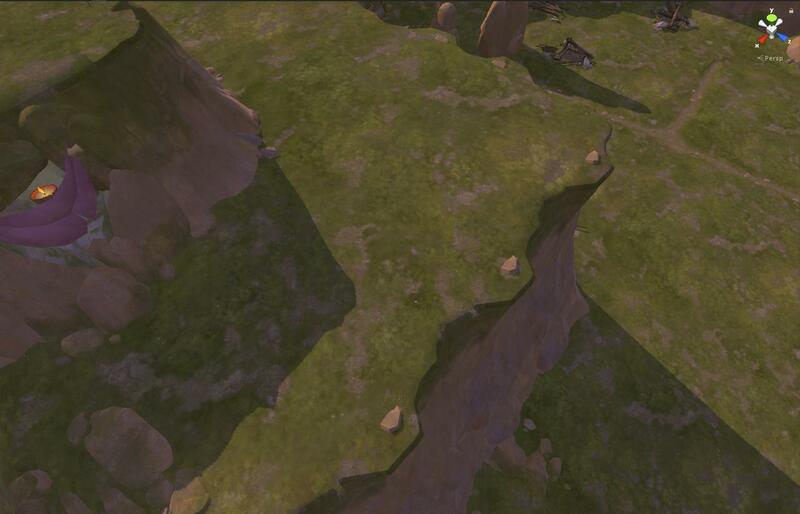 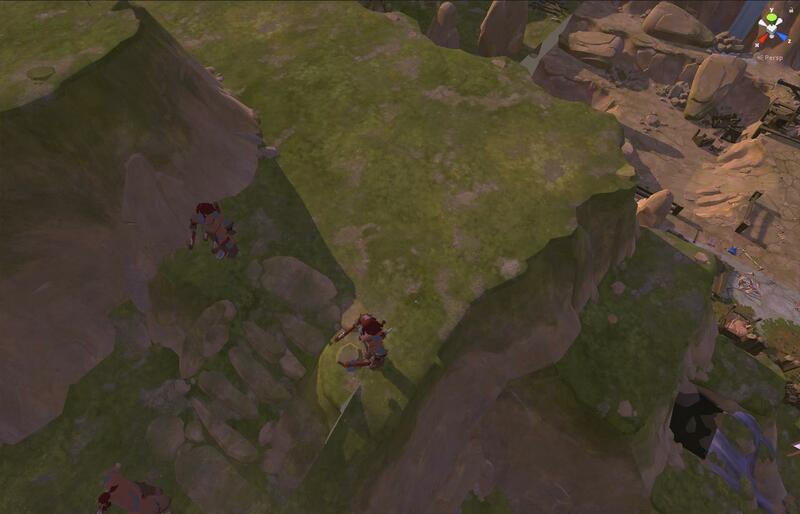 The range of tasks: Level Design, Level Art, Technical Level Design, Mentoring and Coaching. You can take a look at the short breakdown that shows different parts of the levels in different phases of the creation process. 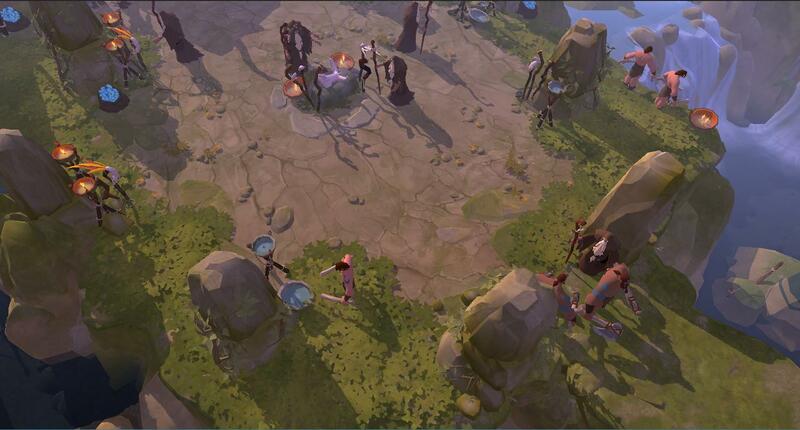 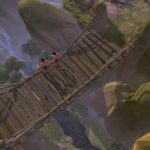 In general, the screenshots from a Prototype Phase are followed by the screenshots from an Alpha Pass, then – an Art Pass and finally from Final and Polished Passes. 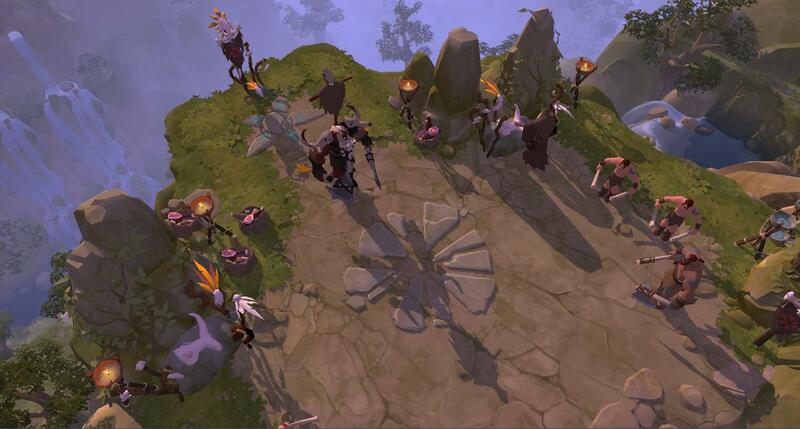 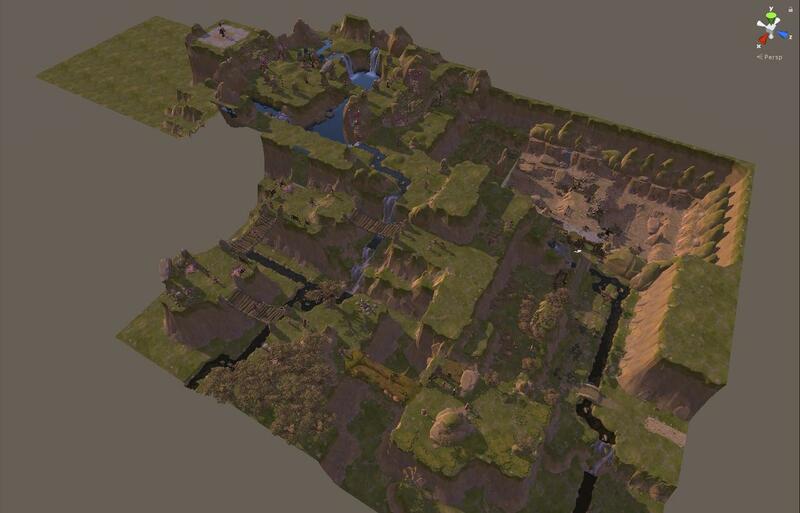 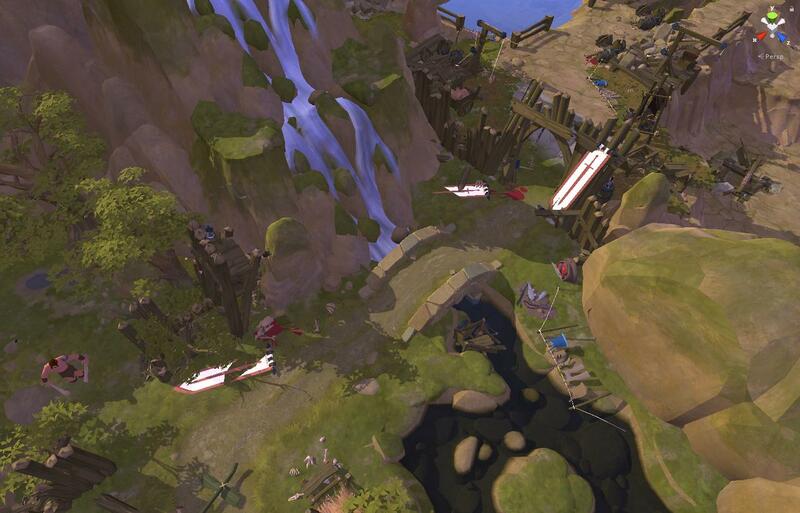 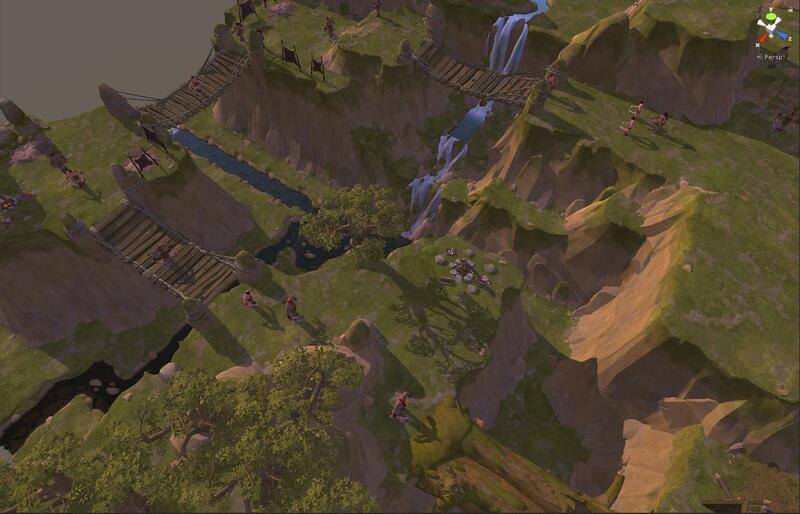 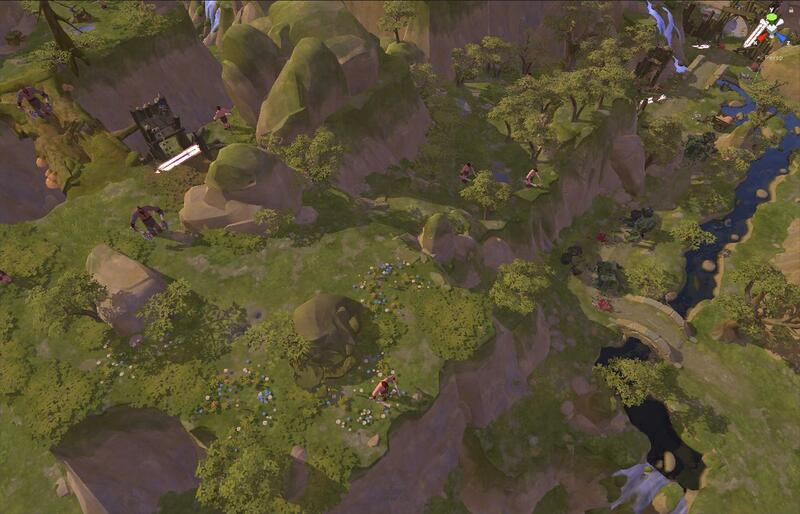 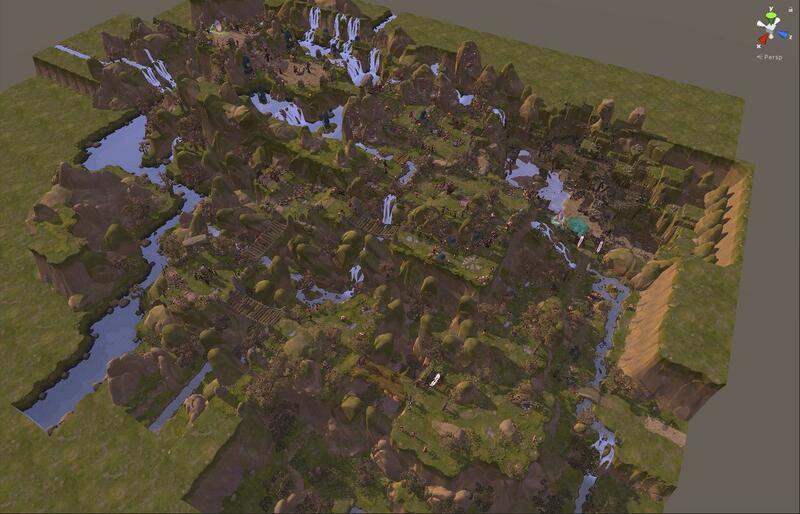 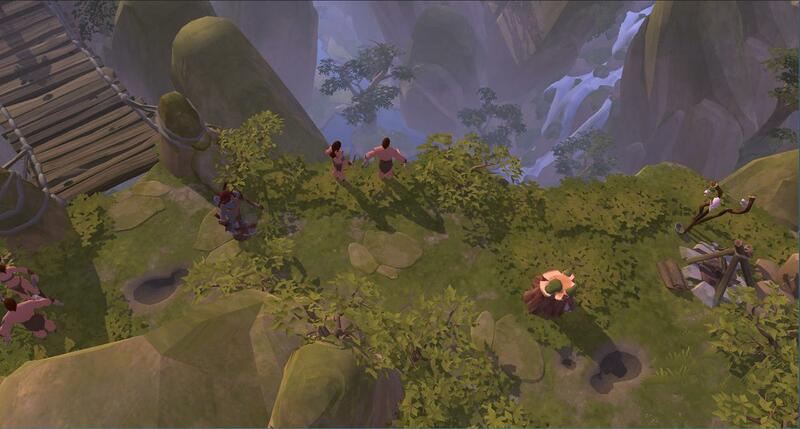 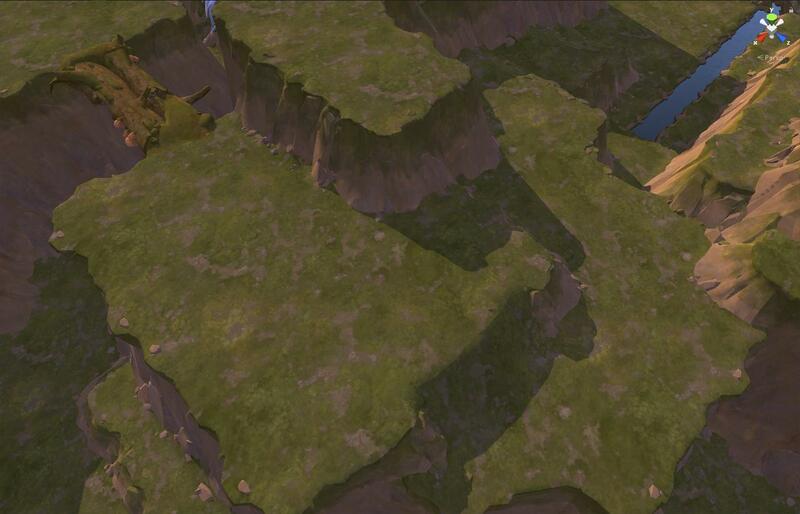 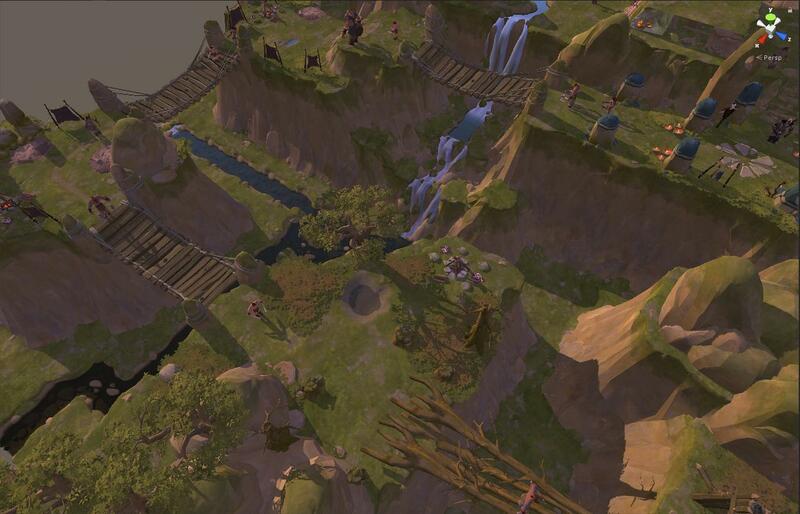 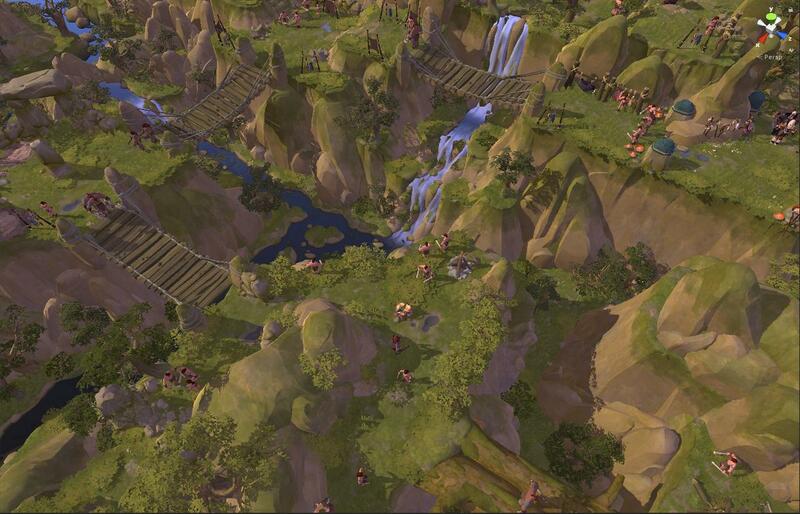 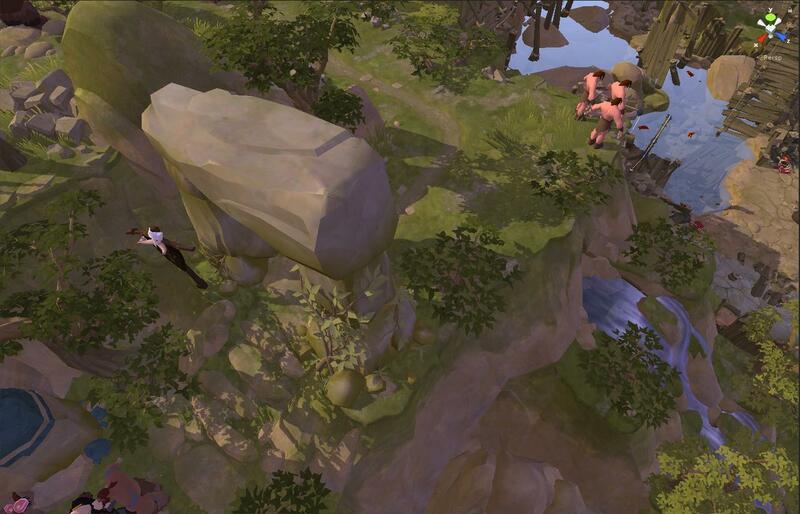 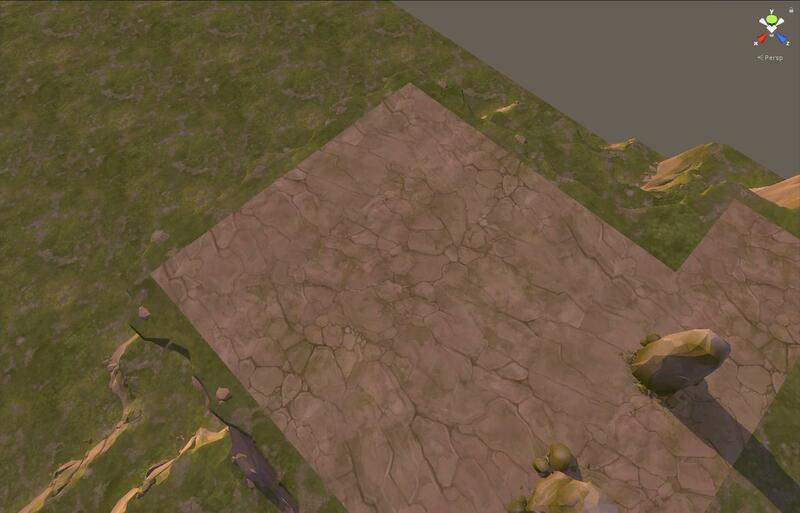 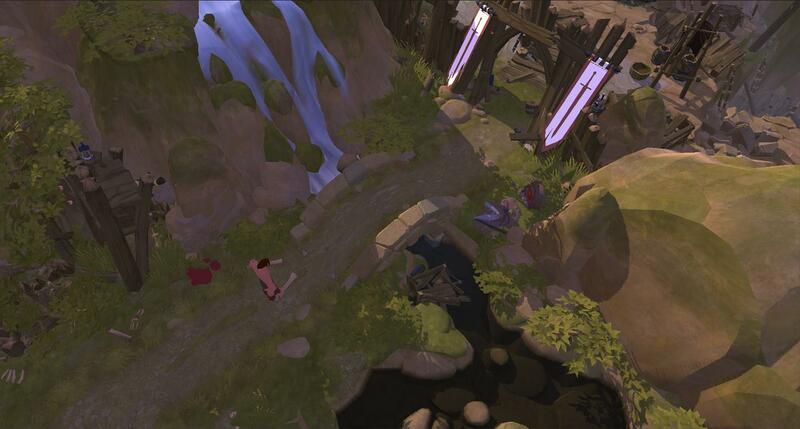 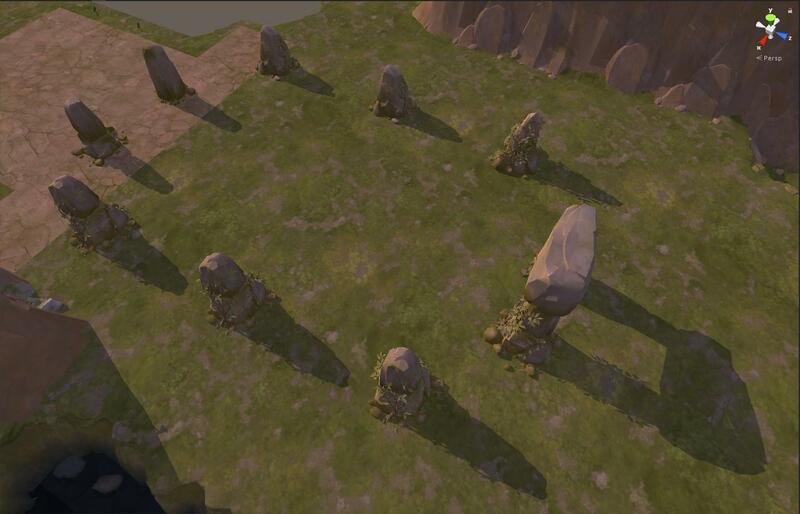 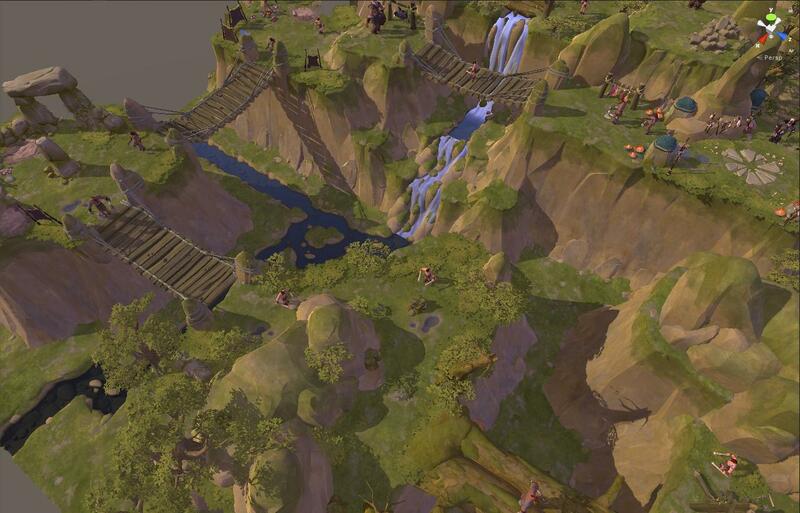 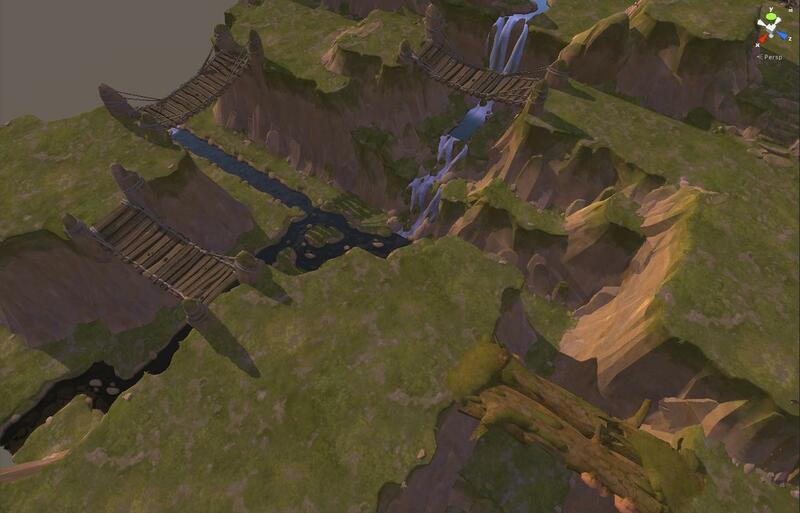 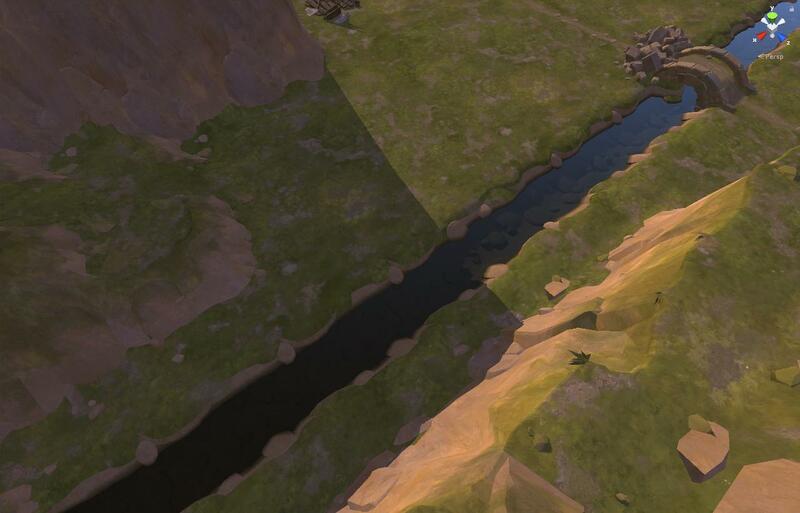 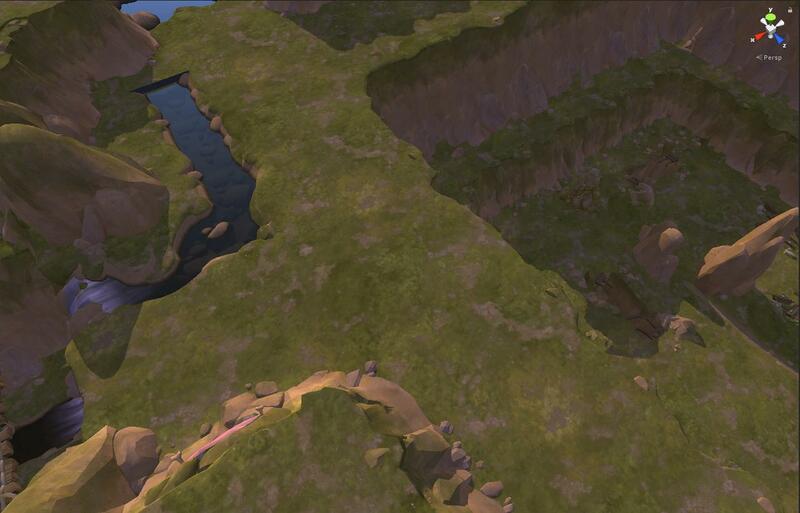 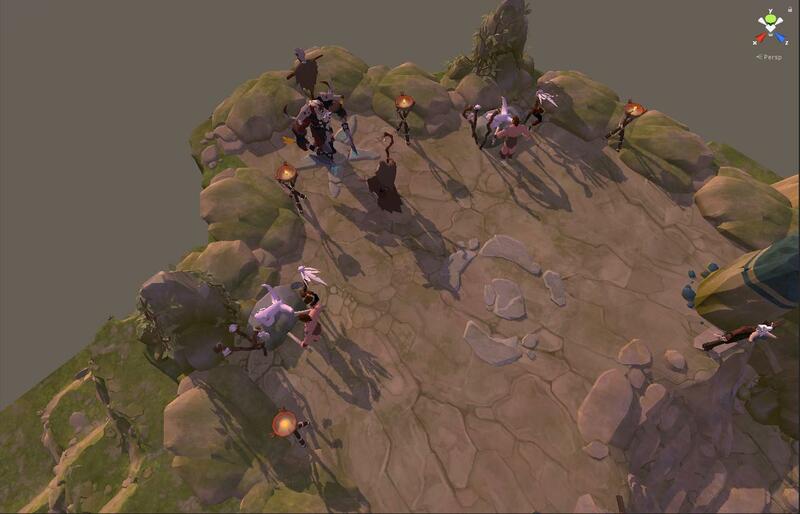 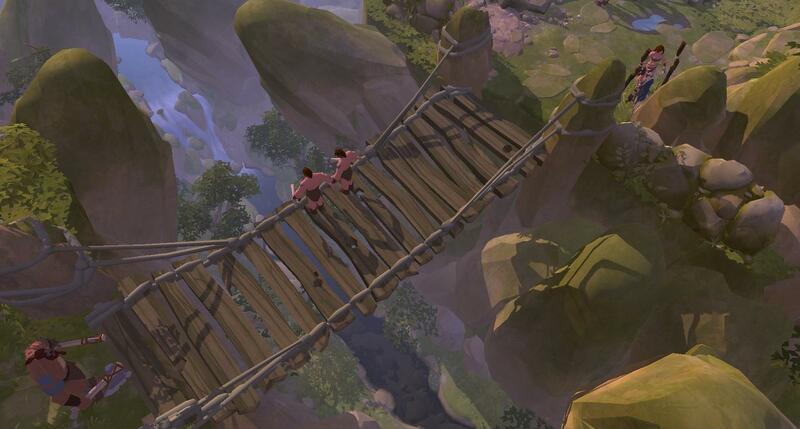 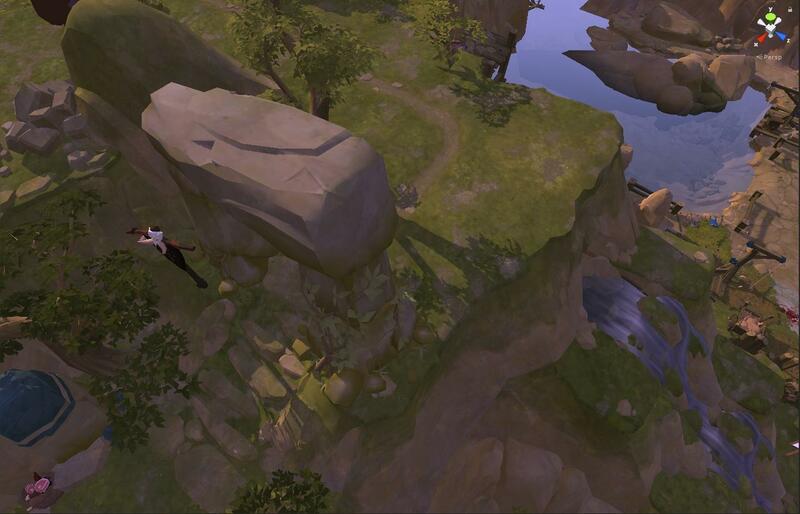 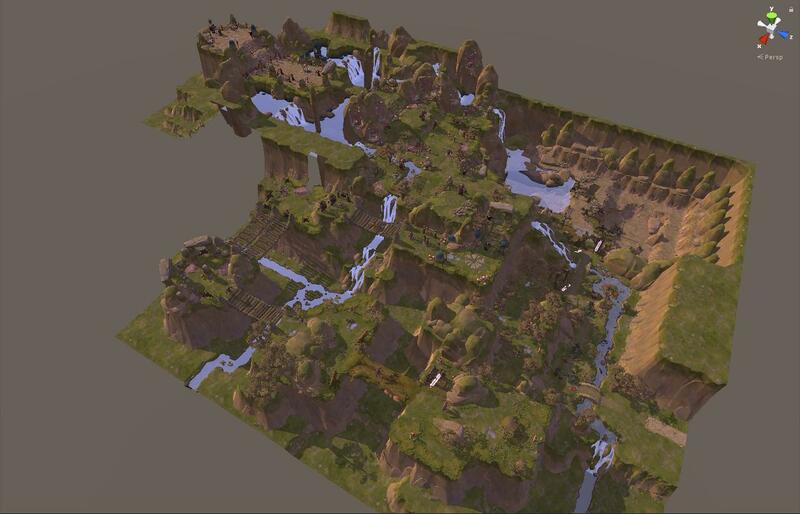 Here are the snapshots that have been taken during the production of Stone Wars Expedition level. 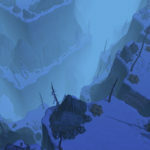 The level is suitable for Solo and Group-of-5 experience. 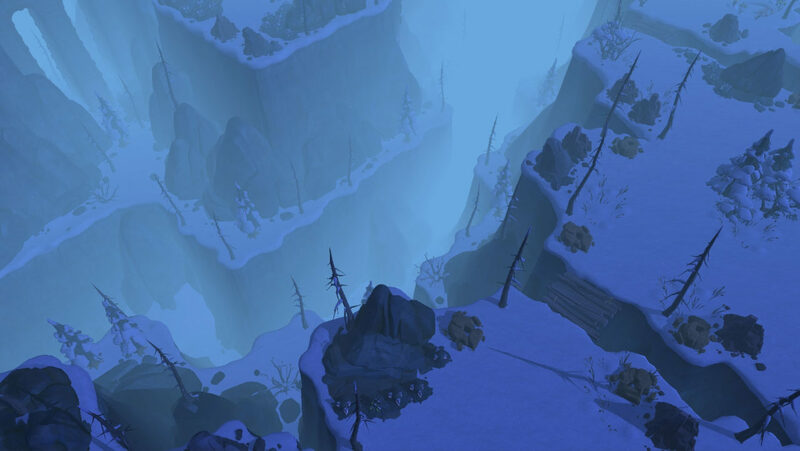 NOTE: The screenshots were taken in Game Editor and do not represent the final in-game quality and camera zoom level and perspective. 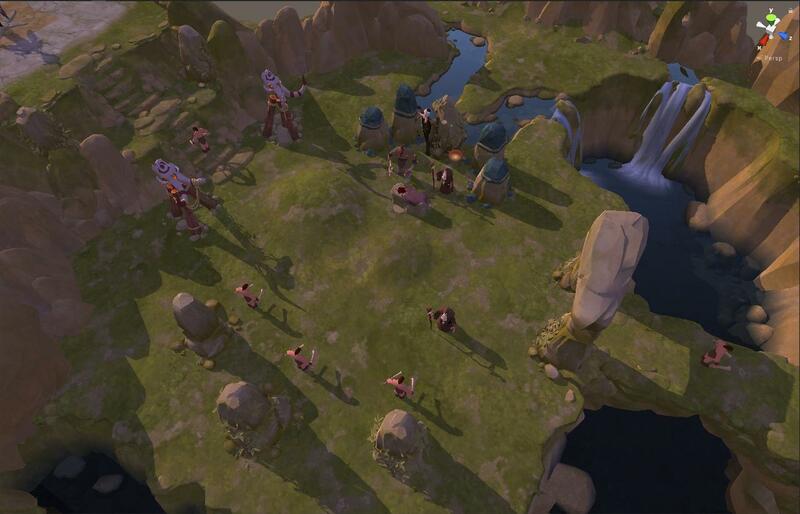 Therefore some of them may appear too noisy or seem incomplete and have missing parts.